Celebrity baby pictures are a big cash cow in Hollywood and most celebs cannot wait to sell their first set of baby photos to the highest bidder. Except for the Wests. TMZ reports that the couple have been offered multi million dollar deals for photos of their new baby, which isn't a surprise. The major surprise in the story is both Kanye and Kim have rejected the offers because they consider taking money for the first photos of their baby is immoral. Sources familiar with the couple say various websites and magazines started making offers to the couple to provide first pictures of their baby months ago. All of which were reportedly more than a million with some outlets offering as much as $5 million. TMZ says the West value the security of their family above anything else and will only release pictures of the baby when they're ready to do so. The West have a history of sharing their first baby pics to the public two months after birth so there's a strong chance the tradition will continue with their third child. 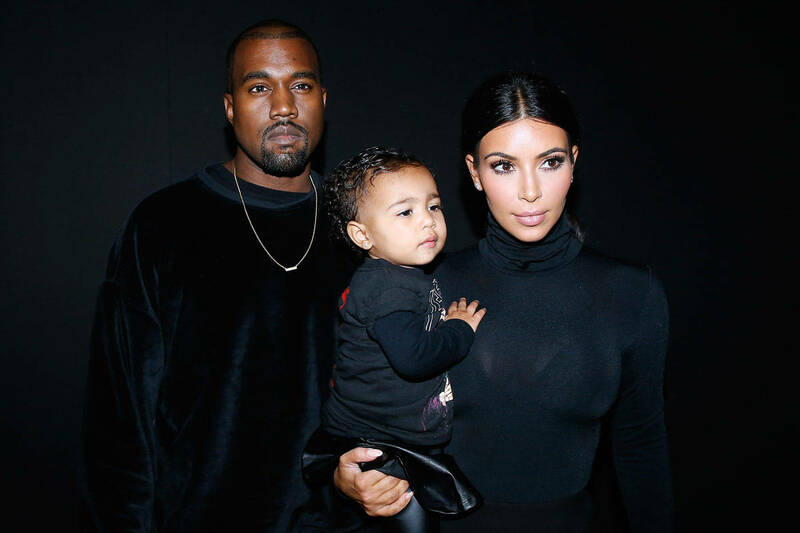 Kim and Kanye welcomed their third child and second daughter to the world on Monday (Jan. 15) via a surrogate. Kim made the announcement in a post titled "She's Here!" saying, "Kanye and I are happy to announce the arrival of our healthy, beautiful baby girl." “We are incredibly grateful to our surrogate who made our dreams come true with the greatest gift one could give and to our wonderful doctors and nurses for their special care," she added. Kim Kardashian suffered from placenta accreta during her pregnancies with daughter North and son Saint which forced the hands of the couple to hire a surrogate. Kanye West and Kim Kardashian tied the knot in Florence, Italy in May 2014.